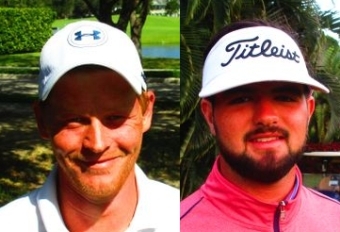 JUPITER, Fla. – William Clarkson (a) from New Canaan, CT and William Thornton (a) from Wyomissing, PA tied for the win in the Training Division at Jupiter Country Club with a score of 75. 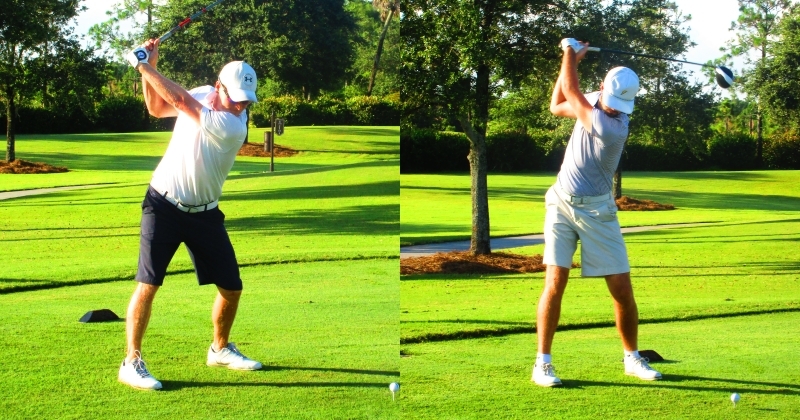 They split the 1st place prize of $50 and each earned a gift certificate for $25 to the PGA Tour Superstore. Nice playing guys!